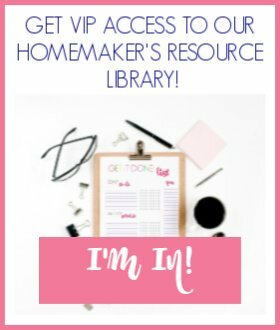 Need encouragement in your housekeeping journey? Join our Facebook group here and sign up for the 2017 Clean and Declutter Challenge! Every morning I dealt with the same, old thing. I just could not get my kids to get it together. They would get up out of bed and sort of meander around the living room. They usually wanted to watch TV. They wanted breakfast. No one was getting dressed. 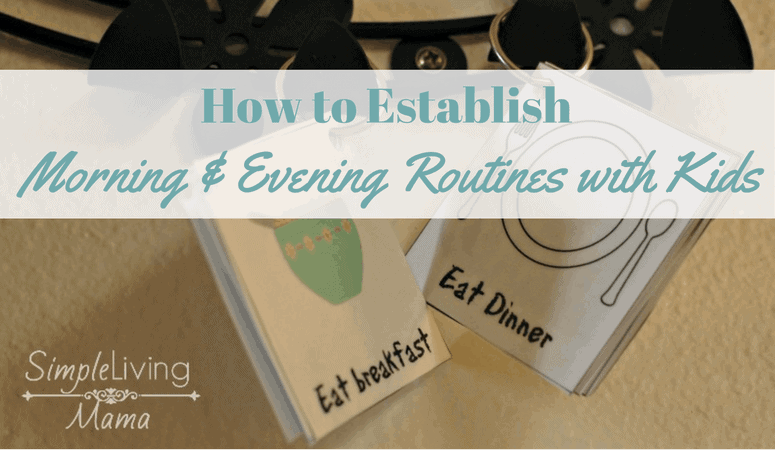 It didn’t take me long to realize we desperately needed a morning and evening routine to help our days run smoothly. 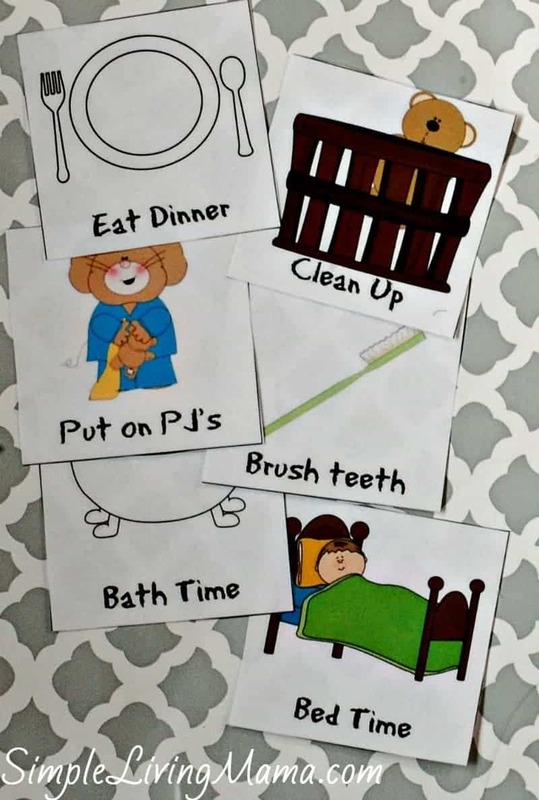 I decided to create morning and evening routine cards to get my kids in the habit of beginning and ending our days. 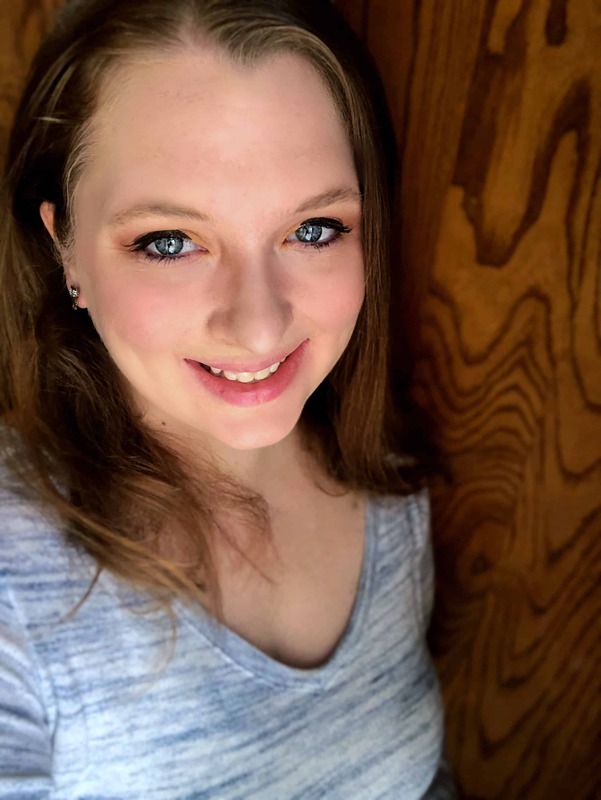 The routine cards tell them exactly what to do, so they not only accomplish every thing in order, but they also gain independence because they get everything done without you hovering over them. This is how we use the morning and evening routine cards. I put one of the older children in charge of the cards. When not in use, I hang the card pack in my kitchen command center. Depending on what time of day it is, I give that child the appropriate card pack. That child looks at the first card. We begin our day by making our beds, so he makes sure to remind everyone to get their beds made. The next thing on the list is to get dressed, so he once again reminds everyone to get dressed. Next on the list is eating breakfast. 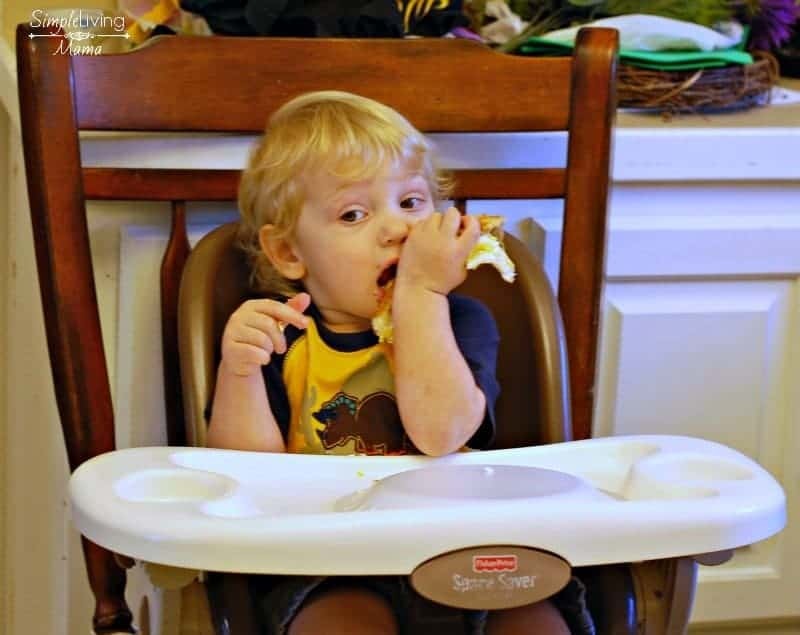 Toddlers are messy eaters! 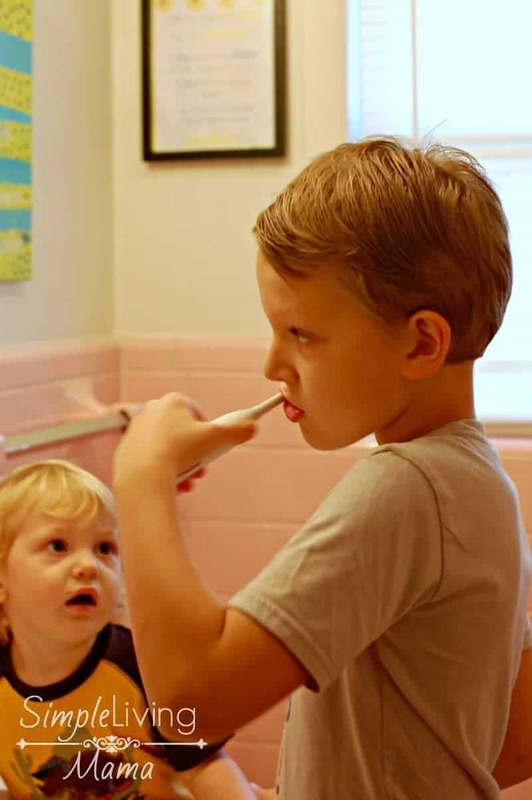 After we eat breakfast we brush our teeth, and brush our hair. Then it is time to begin school! My older kids love taking turns being in charge of the routine cards. It makes them feel important, and the cards remind them to complete the entire routine in order. 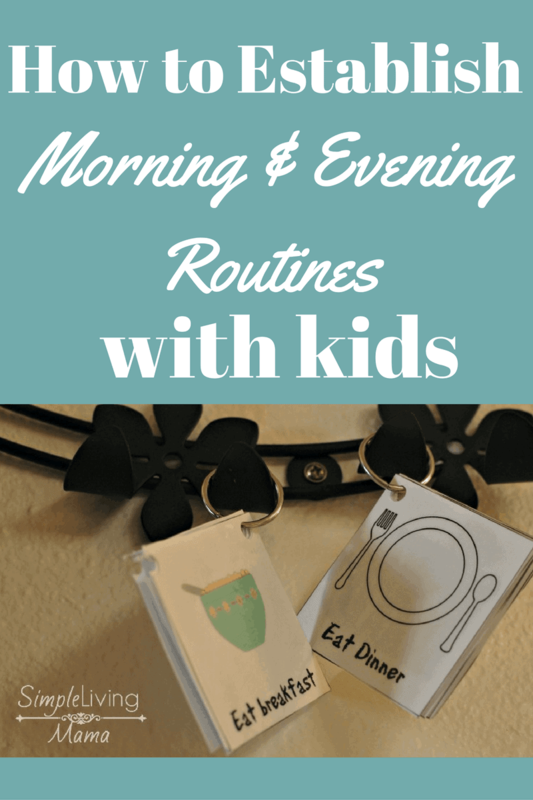 My morning and evening routine cards have really helped us establish routines. They are now for sale in my shop independently. 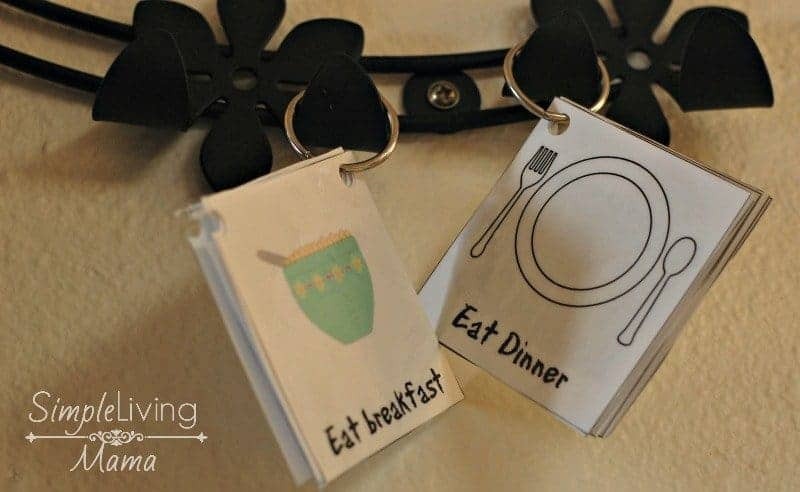 Previously, they were only available in My Homeschool Preschool Planner, but if you would rather have just the cards because you don’t need the planner, you can go grab them! Every morning I dealt with the same, old thing. Young kids do so much better when they have a routine than without one. 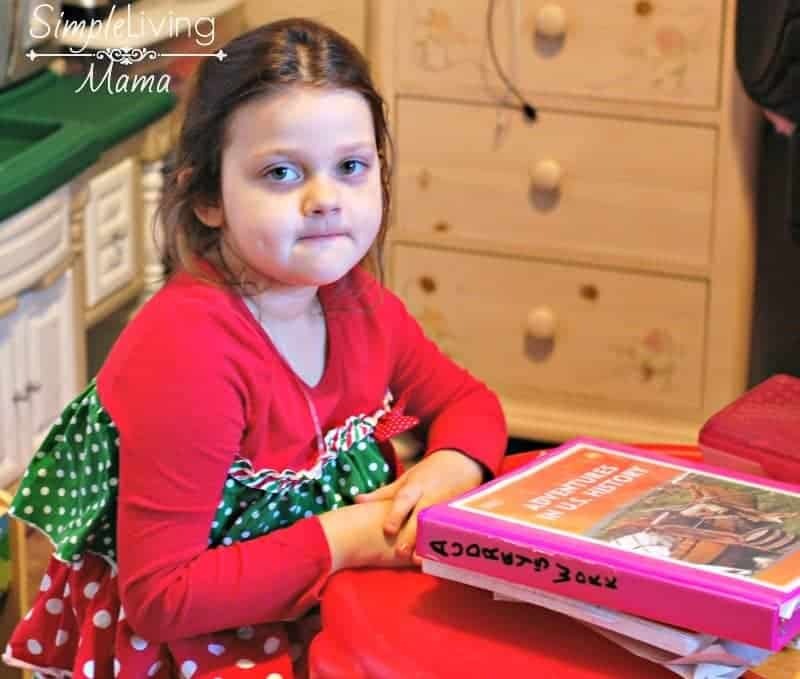 This is such a great and simple way to establish responsibility and an effective and easy to follow routine for the kids.